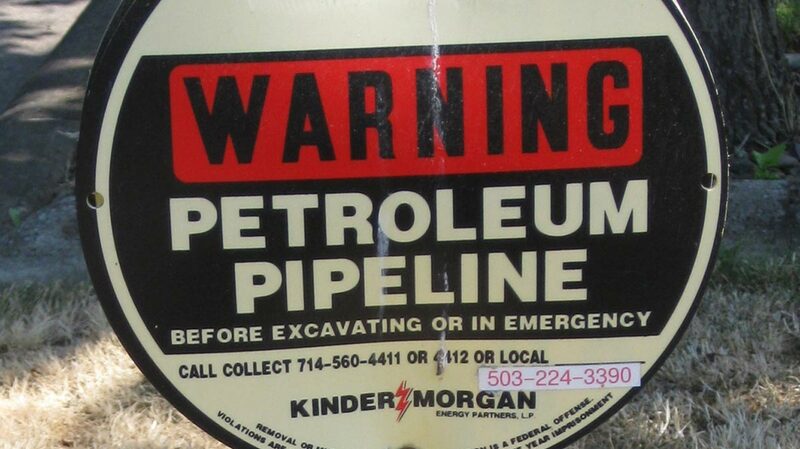 The Oregon portion of this 55-year-old pipeline is approximately 115 miles and travels through several communities between Portland and Eugene. 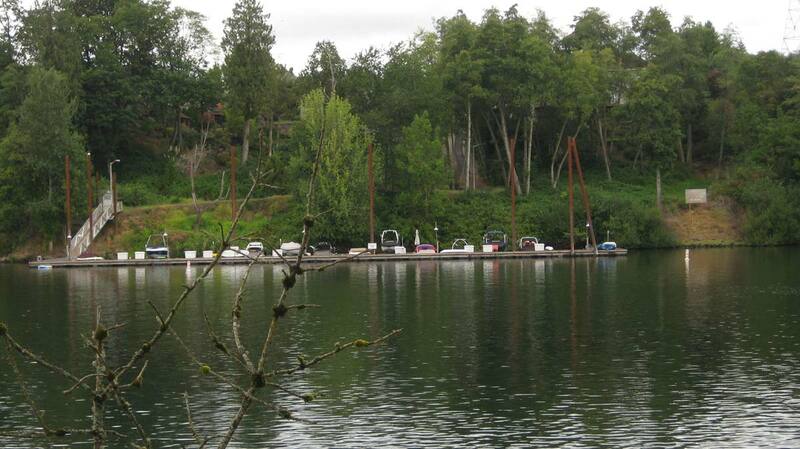 It travels under several waterways including the Willamette River. 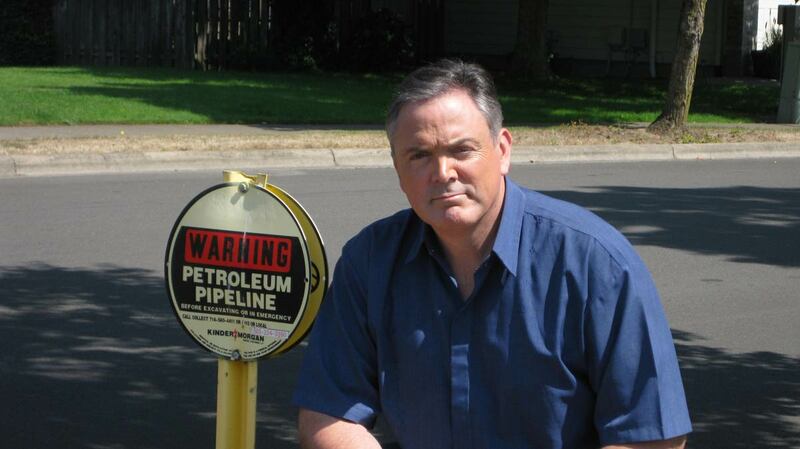 In 2014, Shawn walked the portion of the pipeline easement in Wilsonville west of the I-5 freeway starting from the Willamette River heading back toward Villabois. 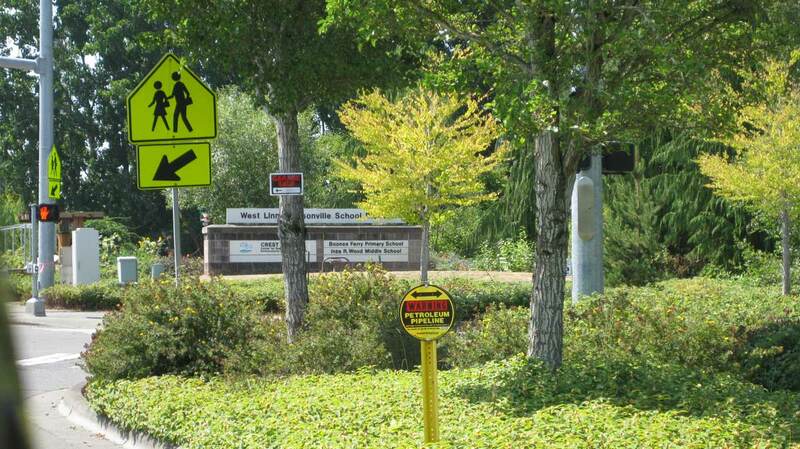 In the City of Wilsonville the path of the pipeline remains west of the I-5 freeway. The pipeline travels through a green space and Bonneville Power easement parallel to Willamette Way East and the Rivergreen, Fox Chase, and Morey's Landing communities. It proceeds under SW Parkview Drive on the outskirts of Morey’s Landing and under Wilsonville Road where Willamette Way East intersects. The pipeline proceeds under Inza R. Wood Middle School’s athletic field and parking lot. It then proceeds through the back portion of the Hazel Wood community near the swimming pool, traveling under a green space and into the Merryfield community. Markers are visible near the intersection of Lancelot Lane and Camelot Street traveling behind the homes in that area. 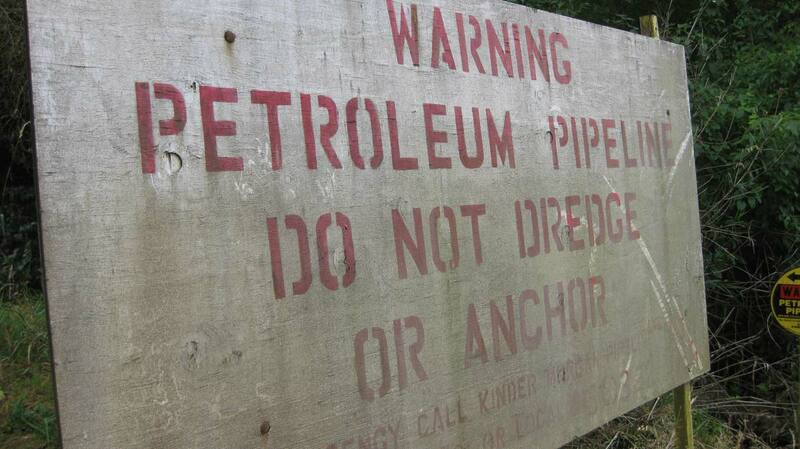 The pipeline eventually enters the Villibois community. Markers are visible near the turn around loop where Costa Circle East intersects. 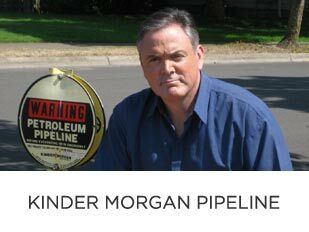 The pipeline then travels down Costa Circle East near Davis Lane and into new developments continuing towards SW Tooze Road and heading toward Sherwood. Walking back from Greenspace between the Morey's Landing and Rivergreen Communities. 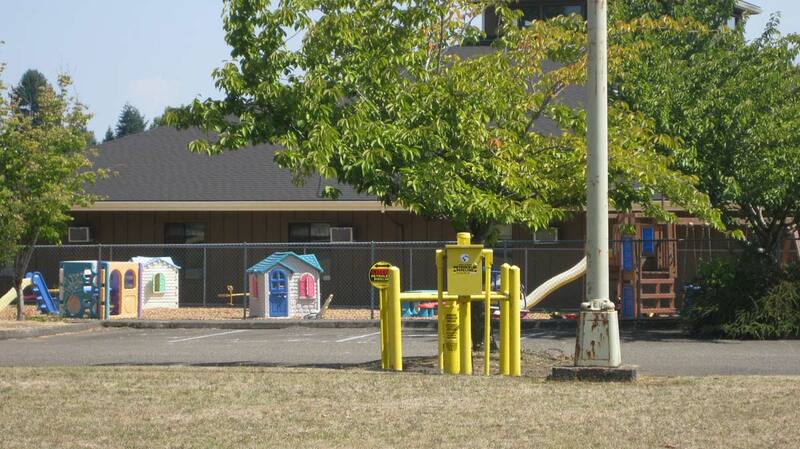 Pipeline Markers located a few yards East of the Intersection of Willamette Way East, and Wilsonville Road before it goes under Inza R.Woods School Athletic Field. Pipeline Markers at the Intersection of SW Camelot and SW Lancelot. The Pipeline Proceeds from the back Parking lot at Inza R. Wood Middle School traveling through a green space behind the Hazelwood Community up to this Point. The recent community development in Villibois has still not been properly been mapped by Google. As such the above is the best visual map at this time. 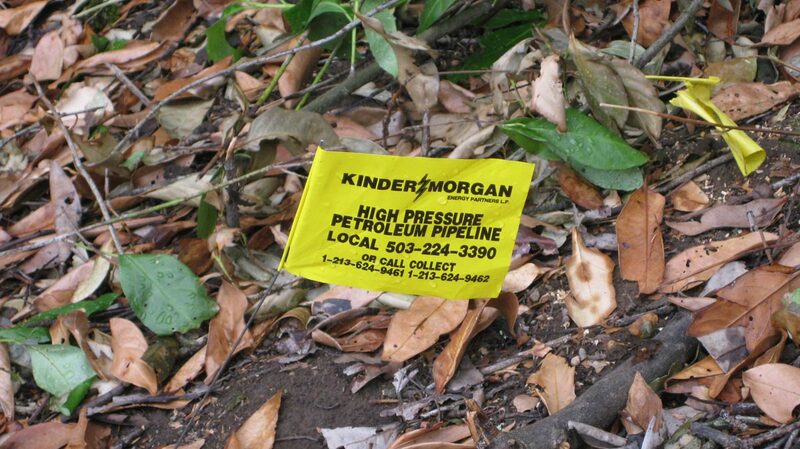 The pipeline originates at a secured Kinder Morgan facility in Portland which is adjacent to the Willamette River just before it connects to the Columbia River.